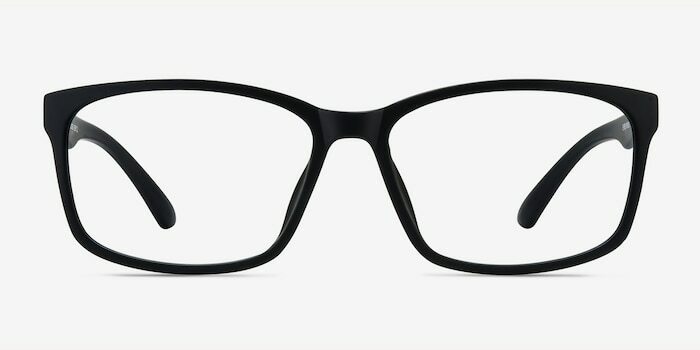 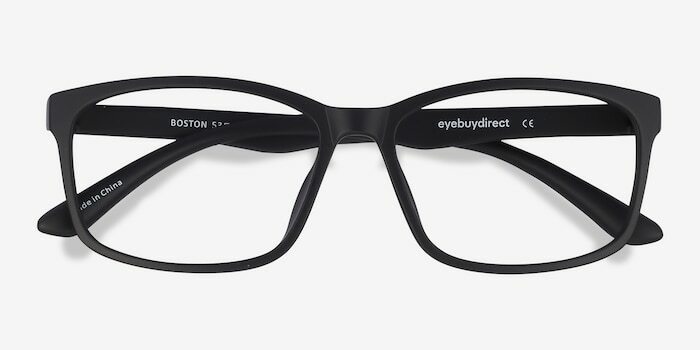 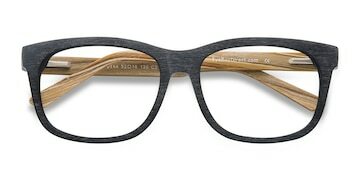 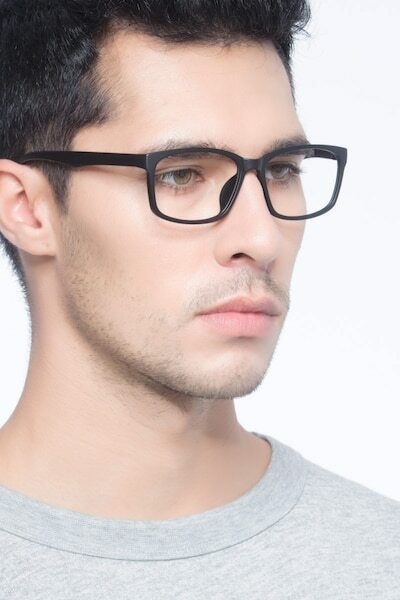 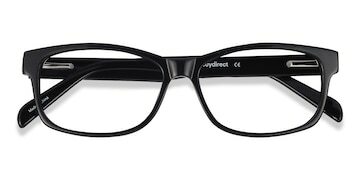 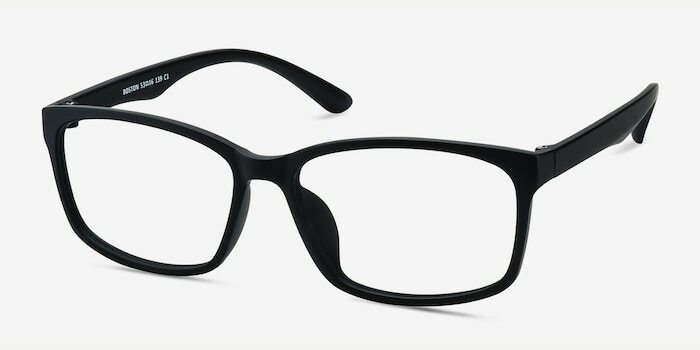 For a strong and timeless look, these matte black eyeglasses are enticingly effortless. 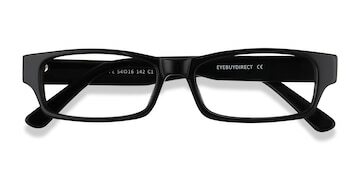 This sharp oversized rectangular style comes in a matte black finish throughout. 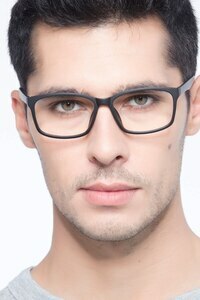 Unembellished and modest, this contemporary classic style will surly become a wardrobe staple. They are the best prices around, and their support is top notch if you have an issue. 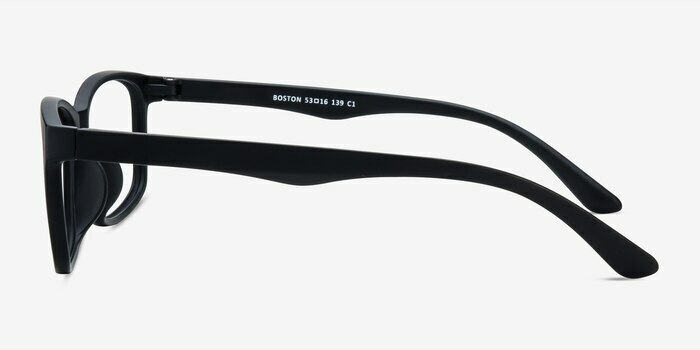 Can't say enough about how much I live buying from EBD!